Shop Used starting at $799. We play a role in reducing the impact that office furniture manufacturing, distribution, use, and disposal have on the environment. 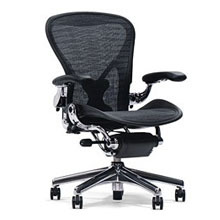 MacBride Office furniture supports the principals of “reduce, reuse recycle” and the “triple bottom line”. 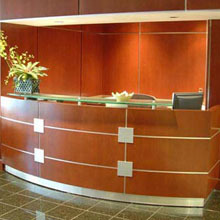 Our personal office design services are provided by our in-house design team. 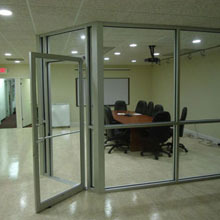 We offer complete design services for educational, medical, industrial and high-tech facilities. MacBride Office Furniture is proud to offer complete services, including design, planning and setup. 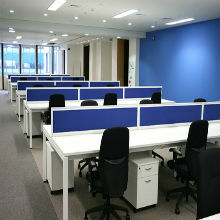 If you want to refresh your office environment, new panel systems are a great place to start. 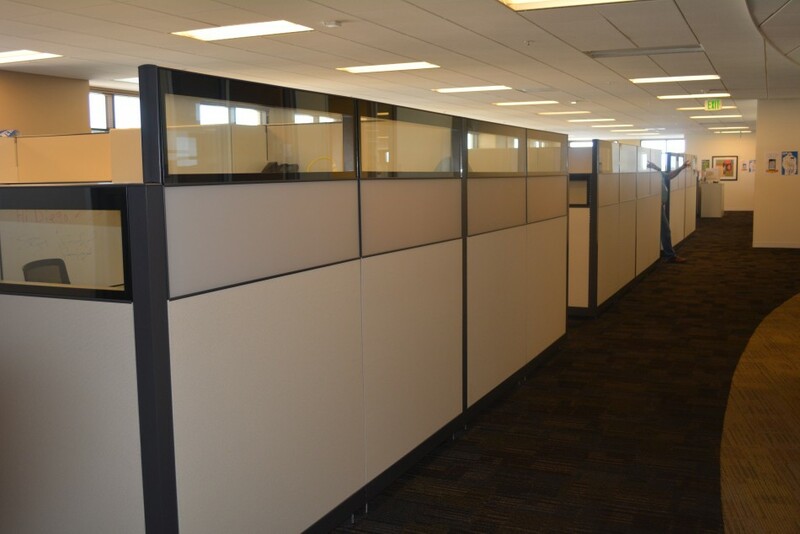 With custom designed cubicles and office panel systems, MacBride Office Furniture is prepared to give your offices a new look. 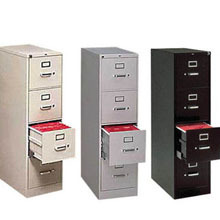 Looking To Reorganize Your Office? 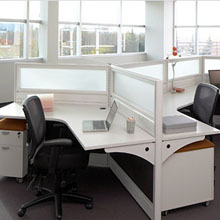 Revamp your workspace with MacBride Office Furniture. 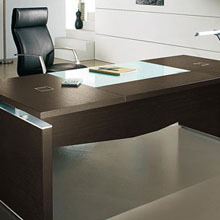 We are your source for top quality office furniture including used and new cubicles, desks, chairs and just about anything else you could need to give your office a new look. Buy quality equipment without breaking the bank. We’ll work with you to get you what you need and still stay on budget. We’re sure to have the best products at the best prices around. Ask us and we’ll get it for you. 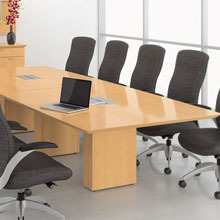 We provide office furniture for small and medium sized businesses throughout San Jose, Sunnyvale, San Carlos, San Francisco, and the entire Bay Area. Call us now.